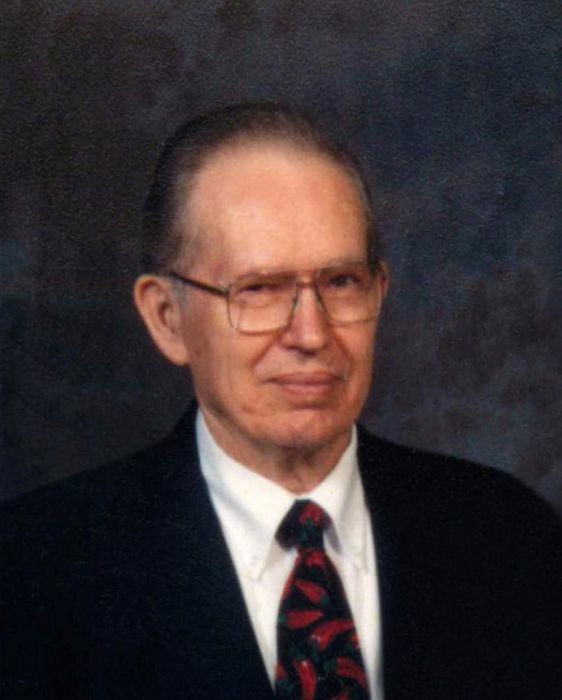 Robert James Butts, of Gallatin, passed away on Wednesday, May 9, 2018 at Sumner Regional Medical Center in Gallatin at the age 0f 94. Funeral services will be conducted on Friday, May 11, 2017 at 2:00 p.m. from the Anderson Funeral Home in Gallatin with Elder Jeff Blackwell and Brother Frankie Downs officiating. Chris Smith, Scott Russell, Brannon Smith, Mike Smith, Scott Blandford and Dewayne Hall will serve as Pallbearers. Burial will follow in Crestview Memory Gardens. Visitation will be held on Thursday, May 10, 2018 from 2:00 P.M. until 8:00 P.M. and will resume on Friday at 11:00 A.M. until time of service. Robert James Butts was born on February 18, 1924 in Sumner County, TN, one of two children born to the late Campbell and Ovie (Kelly) Butts. In addition to his parents, he was preceded in death by a son, Bobby Butts. Brother, J. L. Butts, and sisters, Lorene Johnson and Christine Taylor. He was married on April 20, 1946 to the love of his life, the former Edith Zee Brown. Robert was skilled in and loved music. He was an accomplished song writer. He would write songs and his late son; Bobby Butts would put the words to music. For several years he led the singing and was a Deacon at the Salem Missionary Baptist Church. In his younger years he worked at Genesco and was always a farmer to some degree until his health started to fail. In addition to his wife of 72 years, he is survived by a brother, Joe Butts of Hendersonville, TN, Nephews and nieces, Jesse Butts, Bill Johnson, Kenneth Duane Butts, Doris Ann Ross, Kathy Faye Rogers, Allen Brown (Bernice), Linda (Bill) Woodall; Great Nephew and Nieces, Cordis (Connie) Russell, Tina (Mike) Smith, Gail Stone, and several great-great nephews and nieces. Arrangements entrusted to ANDERSON FUNERAL HOME, Directors, 202 East Main Street, Gallatin. 615-461-7777. www.andersonfuneralhome.org.